- The Roll-A-Click is a truly on-the-fly position adjustable lever, designed for O.E.M. style master cylinders. 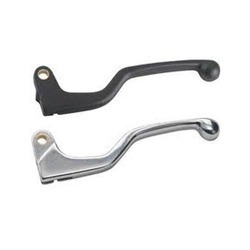 We are one of the most reliable companies in this domain and are into offering FZ Adjustable Lever.